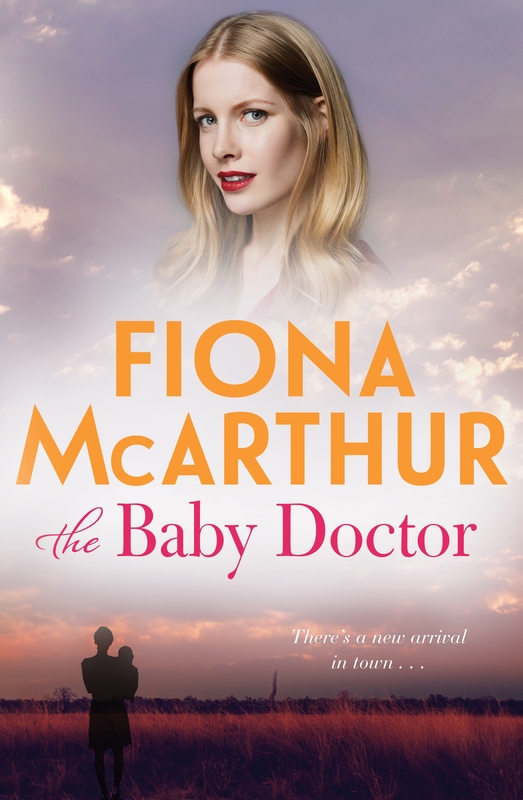 Sienna Wilson is living her dream in the city – a rewarding obstetrics job in a leading hospital, an apartment with a view, and handsome Sergeant McCabe on call whenever she needs him. 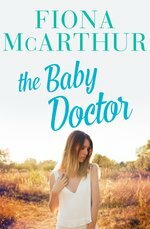 The last thing she wants is a posting to a remote outback town to investigate a medical mystery. 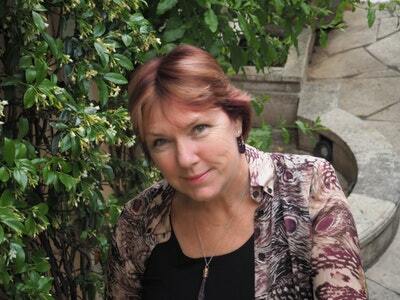 But on arrival in Spinifex, Sienna is brought to life in new and exciting ways. In a community riddled with secrets, she meets troubled young barmaid Maddy, and tough publican Alma, both with their troubles to hide. The last triplet was always tricky. The beam from the operating-room light followed the flash of tiny limbs in the uterus like the final dancer on the stage. This baby did not enjoy the limelight. Dr Sienna Wilson blew breath up under her mask to shift the wisp of blonde hair that had dared to escape from under her floral theatre hat during the struggle. Scooping the squirming passenger from his mother’s previously crowded womb, she admonished the tiny face, ‘I’m sorry, young man. It’s your time to shine.’ The staff in the theatre exchanged glances with relief. Love The Baby Doctor? Subscribe to Read More to find out about similar books.